We all are surprised to see twins, they used to wear same cloths, have same bag, same umbrella. For parents having twins, they bring the joy to the family as well doubts of so many myths around them. 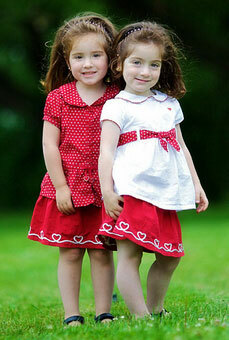 Since the ancient ages, a lot of buzz revolves around the multiple births.